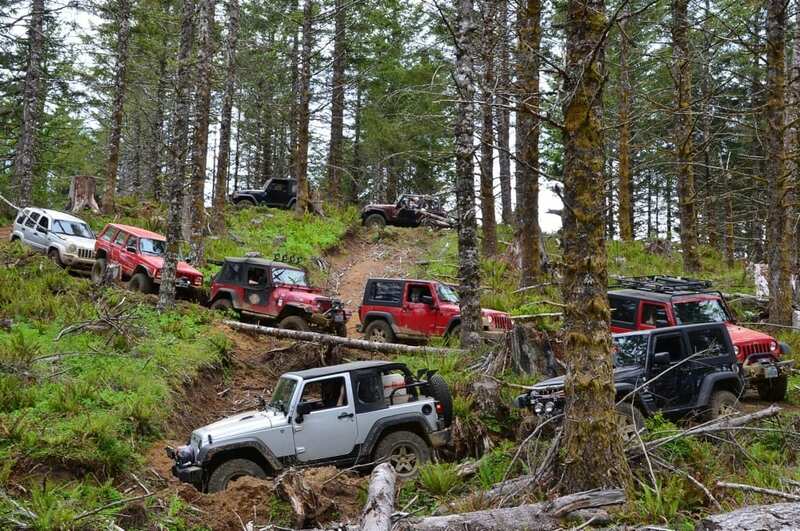 After many requests for more Jeep Jamborees in the Northwest, Jeep Jamboree USA is excited to offer the Tillamook, Oregon Jeep Jamboree! Trails are diverse and will offer something for everyone. Heavily wooded forests and old logging trails will be our playground for the weekend. 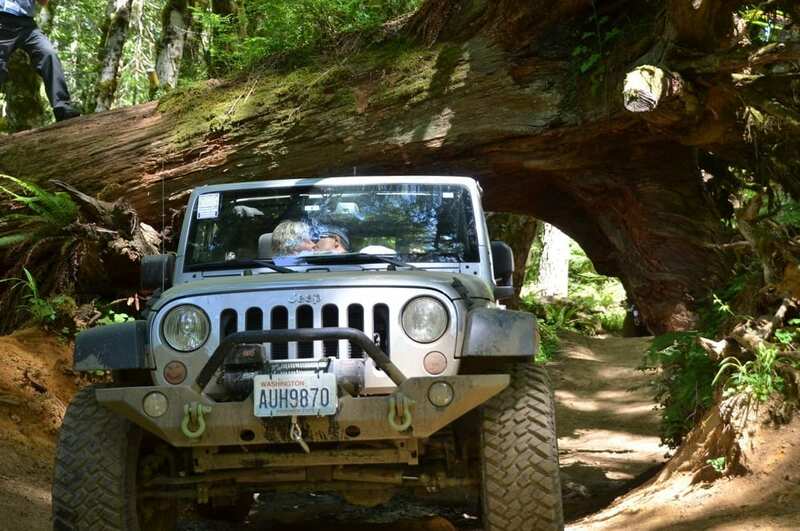 We have submitted for approval to add a half day beach drive for those wanting to switch up the scenery and technical challenge and for what is sure to be an excellent opportunity to take some spectacular photos of you and your Jeep on the beach. The scenery in this area is spectacular! 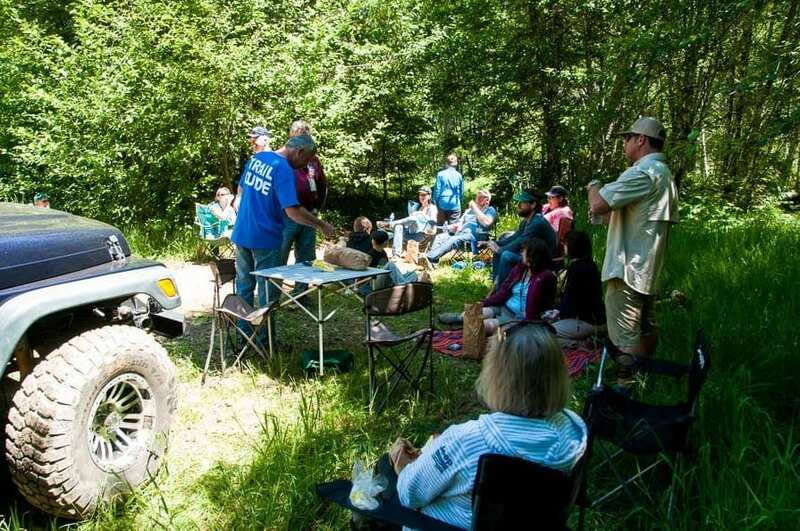 Miles and miles of the Pacific Coastline, Wineries, seafood, the Columbia River Gorge and the Tillamook Cheese Factory are just a few of the places that you can visit either before or after the Jamboree.